What is a growth mindset? What role does it have to play in the life of a child? 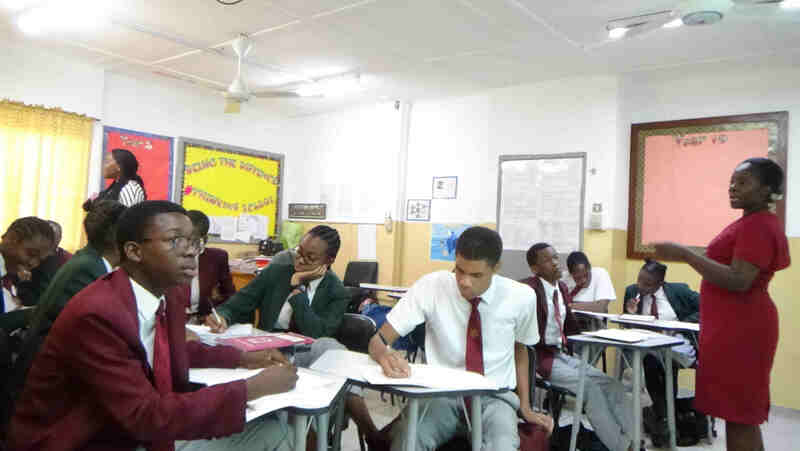 Is there the need for the introduction of Growth mindset in Nigerian schools? Have you ever wondered why some children find it hard to deal with challenges and crumble at the first sign of a difficulty? In the course of their academics, children may experience several difficulties. This may have led to several instances of giving up easily. These feelings may arise during certain activities like sports, or school work. Learning about fixed and growth mindsets and its importance will help parents, teachers and educational administrators identify and correct destructive patterns. This allows children to lead happy and fulfilled lives. Over 30 years ago, Carol Dweck and her colleagues became interested in students' attitudes about failure. They wondered why some students bounced back after an unpleasant experience while many others did not. This brought about years of research into various mental attitudes of students in relation to their academics and the findings from these studies have been applied to various fields. After studying numerous children, Dr Carol arrived at two terms: the fixed mindset and the growth mindset. These terms were used to describe the different ways the children responded to learning and intelligence. Recent advances in neuroscience have shown us that the brain is far more malleable than we ever knew – It can be trained and developed to achieve outstanding results. Research carried out in the area of brain plasticity have shown how connectivity between neurons can change with experience. With practice, neural networks grow new connections, strengthen existing ones, and build insulation that speeds transmission of impulses. 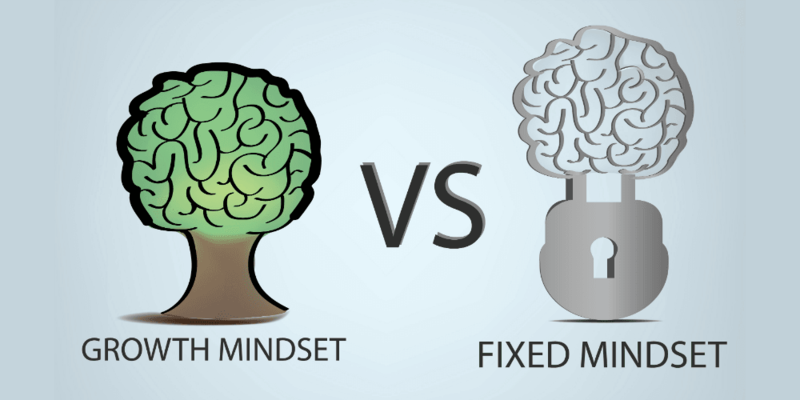 In the words of Carol Dweck, students who possess a fixed mindset believe that their basic abilities, their intelligence, their talents, are just fixed traits. They possess a certain level of competency and a certain amount of talents and that's that. They do not believe that they can improve on any of their innate abilities and the zeal to acquire new skills is little or non-existent. She describes a growth mindset student as one who understands that their talents and abilities can be developed through effort, good teaching and persistence. They don't necessarily think everyone's the same or anyone can be Einstein, but they believe everyone can get smarter and better if they work at it. Research has shown that what makes students succeed is quite different from their cognitive abilities or the quality of the instructions they receive. Although the previously mentioned factors are important, what is more important is the mindset with which they receive and process all that they have learnt. Their success depends on their belief about their intelligence and their abilities. In other words, their success depends on their mindset. When a child (student) possesses a fixed mindset and believes that his/her intelligence is predetermined, limited and unchangeable, they doubt their ability. This in turn, undermines their resolve, resilience and learning. 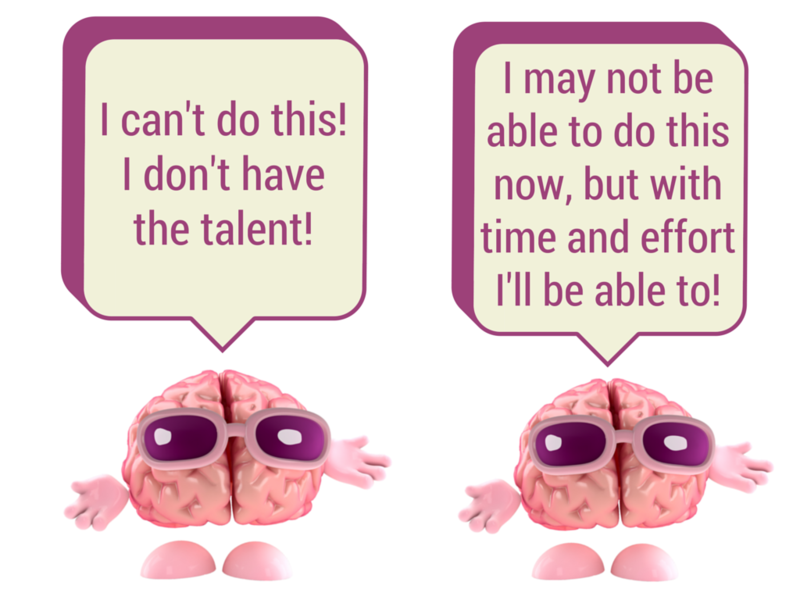 In the same way, when they have a growth mindset and believe that their abilities can be developed, students show perseverance and willingness to learn. What’s more, they achieve remarkable results even in the face of hardship and difficulties. Introducing the Growth Mindset in Nigerian schools, and its application are still in the developmental stages. Many educators - teachers and educational administrators have still not come to understand the immense value and significance of this theory and how it can transform their school and their students. In schools, overcoming our orientation to a fixed mindset can be quite difficult. Thus, we have to design our pathways and teaching methods to propagate resilience and the growth mindset in Nigerian schools. Here in Greensprings School, we recently introduced this concept into our curriculum through the introduction of thinking skills as a functional part of our teaching methods. These thinking skills describe the mental activities used to make decisions and create new ideas. High priorities are placed on children exercising their mental abilities by figuring things out on their own and having a thought-out approach to academic exercises. 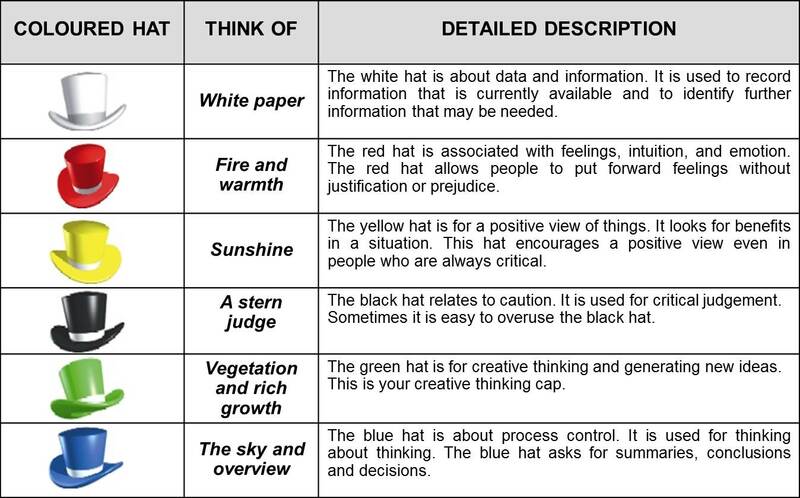 The major models adopted to propagate this concept include the De bono thinking hats and thinking maps. At Greensprings School, we employ the use of these methods and models to raise 21st century thinkers and leaders. This has earned us the full licence as the first Thinking School in Nigeria and Sub-Saharan Africa. 1. It fosters change: When children have the belief that they can learn new things and improve their abilities in certain areas of their lives (academics, sports and other activities), it encourages them to take on challenges and face them head-on. This allows them learn from the experiences, find ways to improve themselves and develop more effective ways of doing things. 2. It improves School performance: In one of her studies, Dweck compared two groups of 12-13 year-olds entering high school who were been assessed as having either fixed or growth mindsets. The growth mindset group improved their math scores over the course of the study, whereas the fixed-mindset group showed poor motivation and a decline in grades. 3. It improves self-insight and self-esteem: Many studies show that people are terrible at estimating their own innate abilities. Additional work performed by Dweck and her colleagues have revealed that those with growth mindset have a better understanding of their strengths and weaknesses and since they know that they can improve by learning new things, they see themselves in a positive light and are their efforts are not easily undermined by setbacks or failures. 4. It improves sense of Responsibility: A fixed mindset tries to repair self-esteem after a failure by assigning blame and making excuses while a growth mindset helps your child take responsibility for his/her actions and decisions because they don’t blame others for them. 5. It helps children deal positively with setbacks: A child who possesses a growth mindset will find it easier and faster to deal with setbacks. They will see every failure as an opportunity to learn more and improve their skills. This sets them up for success in all areas that they find themselves. Introducing the Growth mindset in Nigerian Schools is essential if we want to raise the next generation of leaders. These children will find creative solutions to the problems of the ever-evolving society. Parents, teachers and caregivers should make conscious efforts in infusing this concept into the everyday dealings of children. Previous Post WHEN IS THE RIGHT AGE TO START PRESCHOOL Next Post How Parents Can Teach Math At Home To Their Children.